Disclaimer 1: My knowledge of comic book and film Superheroes is very limited. I am by no means an expert and my only real familiarity comes from watching a few film adaptations. A cursory internet search here or there helped supplement my limited understanding for the purpose of this post. Disclaimer 2: This post has nothing to do with explaining the biological processes behind a country projecting dominating power and influence over the world (a joke for the historians). Firstly I must mention Banner’s “genius level intellect”, but what is more interesting is the Jekyll and Hyde nature of his power. 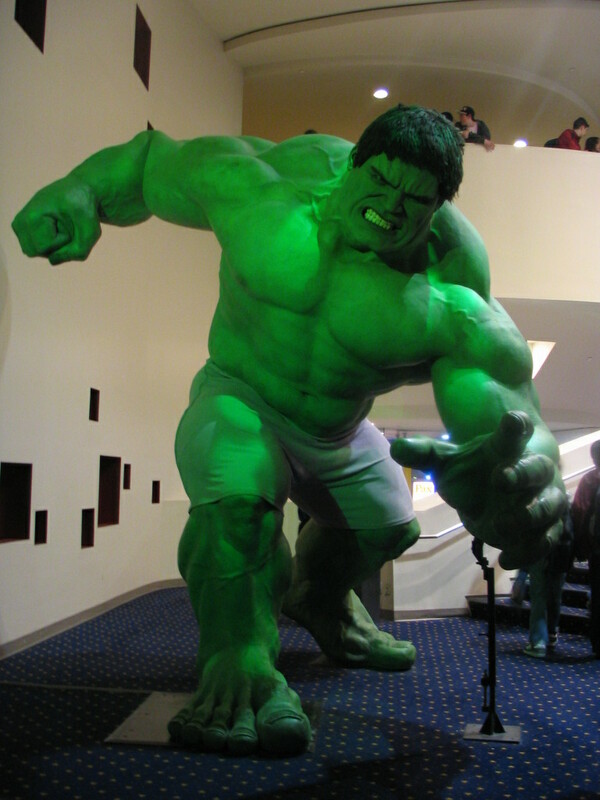 During the assembly I mentioned that quite a few teachers are prone to an anger-induced tendency to “hulk-up”, often triggered by dodgy excuses for not completing homework. The ability of Rogers’ body to replenish the “Super-Serum” that transformed his speed, endurance, agility, reflexes, durability and healing to the “zenith of human capabilities”. We decided this was very unlikely, e.g. a type 1 diabetic does not regenerate beta cells in the Islets of Langerhans following regular injections of insulin. However, it could have been a very early trial of gene therapy which just might be possible in today’s world; perhaps the “Super-Serum” was in fact a crude way of administering a plasmid vector to supplement the DNA in Captain America’s cells… There does appear to be a modicum of biological theory that mightsupport this and gene modification is an area with a lot of interest. Although how to do so to result in Cap’s powers is another thing. Being frozen for “decades” in suspended animation. 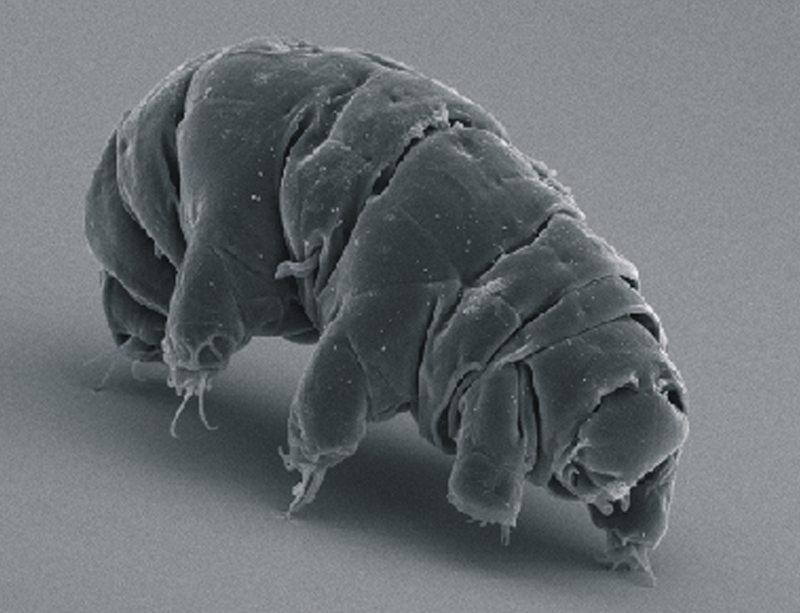 Well there certainly is a precedent in nature through rotifers, tardigrades and even humble sea monkeys. Cryptobiosis is most definitely a survival strategy, although generally based on almost total dehydration similar to how seeds can remain dormant for many years. However, once again although there is a glimmer of possibility it is unlikely that the frozen in ice concept (as per the storylines) would work nor even the anhydrobiotic mechanism on a complicated multicellular organism. In terms of superpower Stark relies on his suit, powered by the electromagnet in his chest. This magnet saved his life by preventing shrapnel from entering his heart and killing him. In a twist of fate that comic books so love, the shrapnel cannot be removed either. Therefore Iron Man / Stark is dependent on the electromagnet, which turns out to also be a convenient energy source for his superpowered suit giving him abilities such as flight and super strength. So what about the biology? It is perfectly possible for shrapnel to be lodged in the body and for the person to survive. What is unlikely is that it would *still* be moving inwards and therefore continuously require the magnet to prevent it entering the pericardium. In addition it is more than probable that having an electromagnet in one’s chest would lead to serious infection… Therefore our verdict was, although it was possible to have shrapnel in one’s body that is being prevented from going in any further, it is unlikely that Iron Man / Stark would be healthy enough to actually be a superhero. My favourite Avenger (this caused much mirth from the male teenage audience, I can’t imagine why). However, I admire Black Widow because she is not a superhero and does not have any superpowers. Indeed she is world class athlete, master tactician and expert in martial arts and in spite of her lack of powers. She is a polymath rumoured to have agility greater than “an Olympic gold medallist” and is also an accomplished ballerina. I would suggest that this is well within the realms of the biological world and would point to Malcolm Gladwell’s Outliers or Matthew Syed’s Bounce. Both books argue that 10,000 hours of ever increasingly difficult practice will make someone an expert or world class in a sport. As a product of the former Soviet Union it is easy to imagine that a young Natasha Romanoff could have been whisked away to put in the desired volume of training in the quest to produce a super spy. Black Widow’s superpower is easily the best because it is something that is replicable, time allowing. Thor is a deity with superhuman durability, longevity, speed and strength. His hammer, Mjolnir, allows him to transport between dimensions, manipulate electricity and the weather. Being based on a Norse god we decided to home in on the idea that he could control weather. As god of thunder Thor is well known beyond the Superhero universe and is a mainstay of early Scandinavian mythology. You might imagine that looking up at lightning, humans tried to rationalise this unknown as an angry god hurling thunderbolts. As such if people are happy to believe in gods they may well attribute forbidding and unfathomable events to those supernatural beings. Perhaps it is in the human psyche that such gods exist? Therefore there is perhaps a biological basis for Thor, Asgardian god of thunder, to exist in the mind as action potentials and firings of synapses. Or at the very least it would be very difficult to argue with someone who uses faith and belief to come to the opinion that Thor is controlling the weather. This entry was posted in assemblies, education and tagged assembly, biology, black widow, captain america, hulk, iron man, school, superheroes, superpowers, the avengers, thor on November 4, 2014 by tlamjs.